So much goes into planning a wedding - selecting the perfect venue, finding the perfect dress, figuring out how to style your hair and makeup, the list goes on and on. 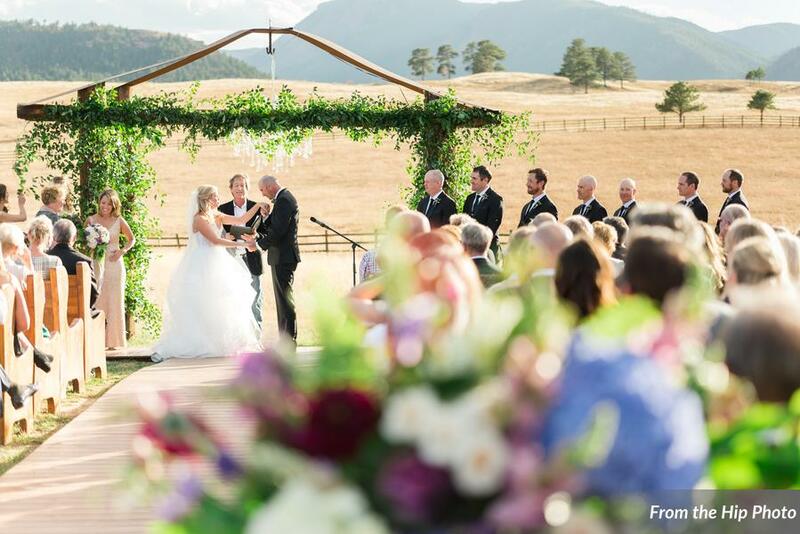 Luckily, you have already selected the perfect venue, Spruce Mountain Ranch. Now let’s tackle the next thing on your list: figuring out your wedding day fashion. 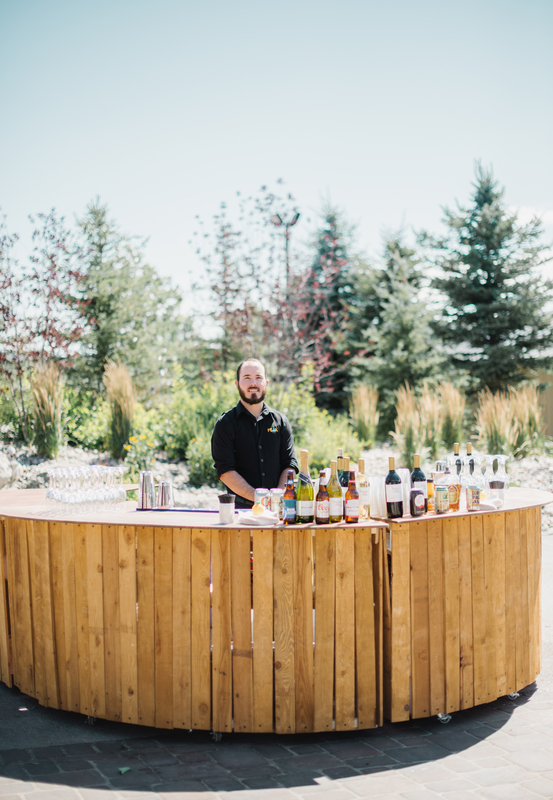 Meet Spruce Mountain’s Catering Partners: The Best 7 Caterers in Colorado! One of the biggest items on any wedding budget is the catering cost. 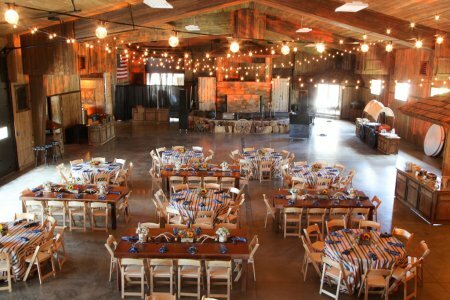 At Spruce Mountain we give our couples the ability to choose from a variety of different caterers. 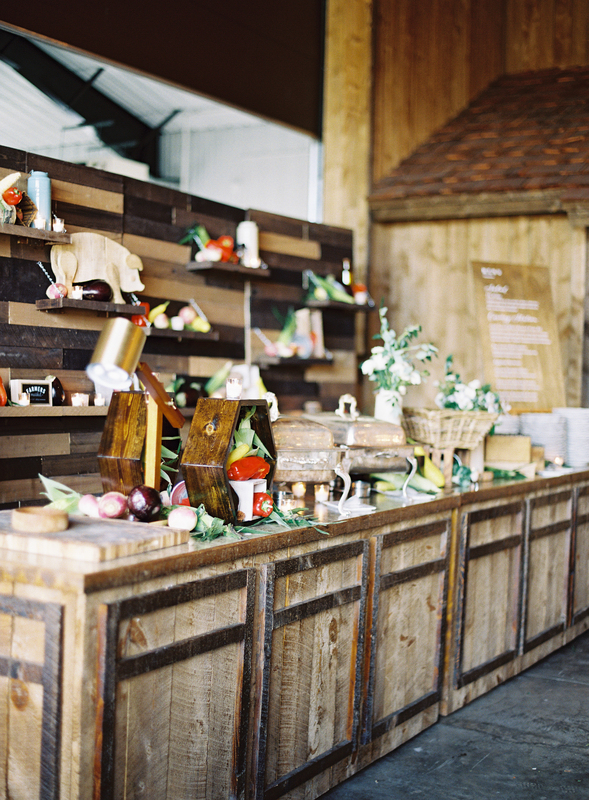 This allows each couple an option to pick a caterer that meets their needs, as well as their budget. 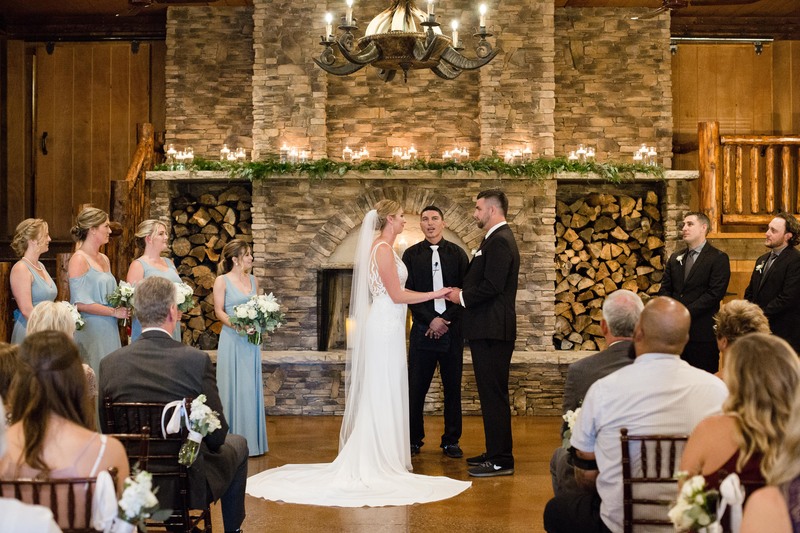 We asked each of our caterers to give us information about their catering company, and their cost for buffet and plated options at Spruce Mountain, which we have listed below (in no particular order). 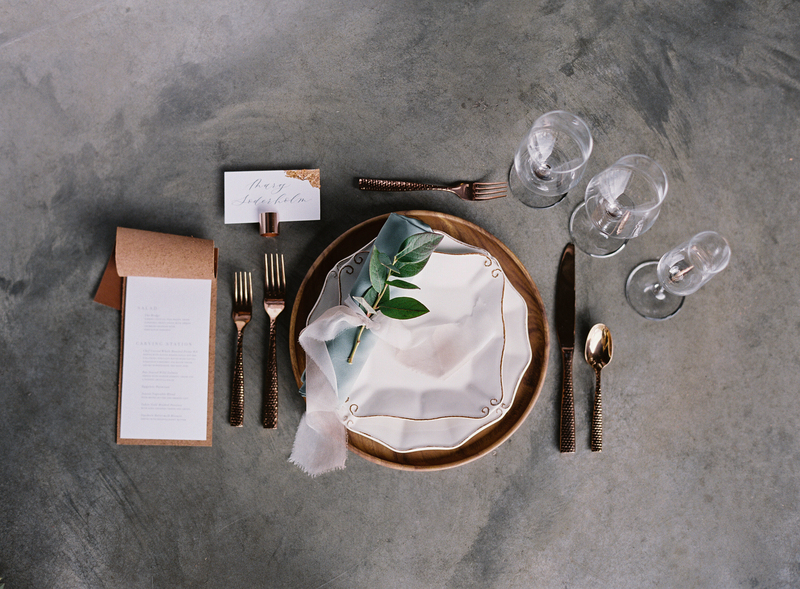 We hope this information gives you the details you need to select the best caterer for your wedding. Over the past weekend, I attended Wine & Nosh at Spruce Mountain Ranch. 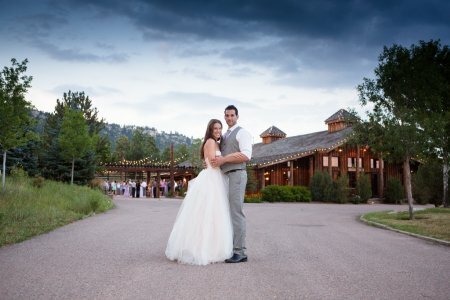 Wine & Nosh is an annual bridal show hosted by Sarah Viera Events, and Spruce Mountain Ranch. Sarah founded Wine & Nosh in 2012. 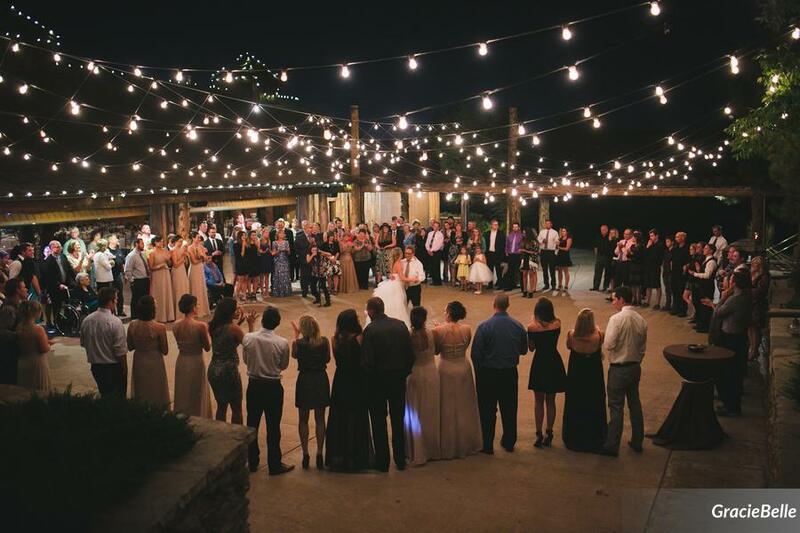 Sarah started Wine & Nosh when she saw a need for a more couture bridal show where couples were not bombarded by tons of vendors. 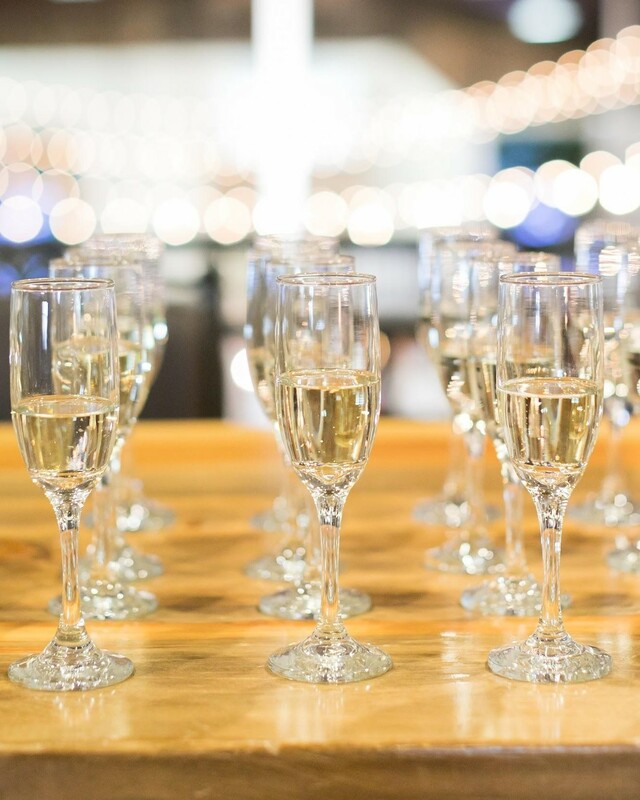 For this reason, every vendor at Wine & Nosh is hand-selected. 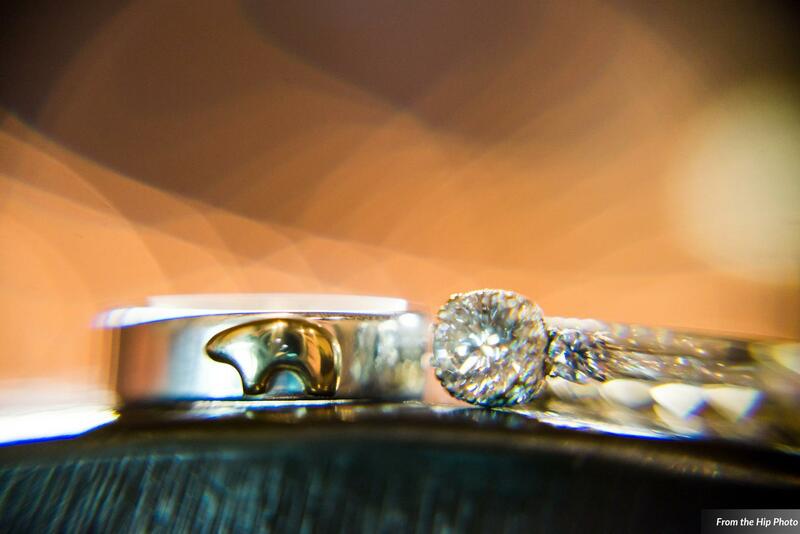 This was the first year I attended the bridal show, so I had no idea what to expect. Let me tell you - the bridal show was nothing short of spectacular. 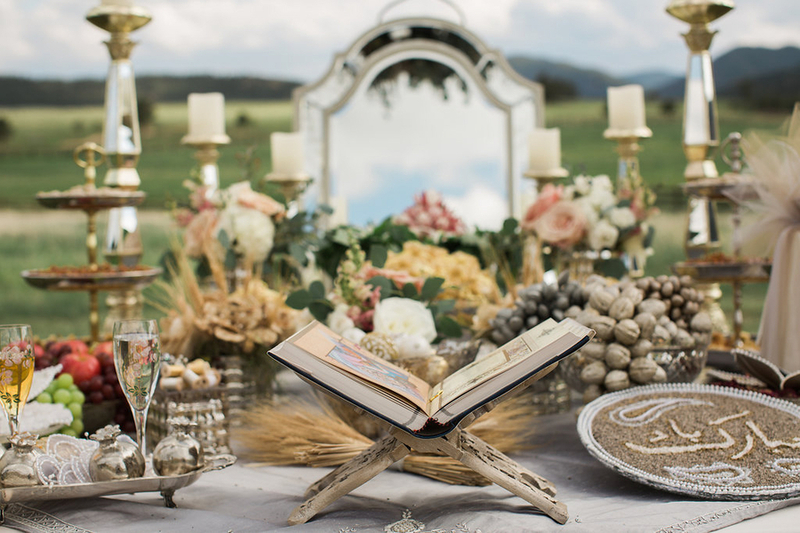 Finding the perfect wedding planner can be a challenge— how do you know if a potential planner not only connects with you, but also hears what you want and will do anything to make your vision happen? 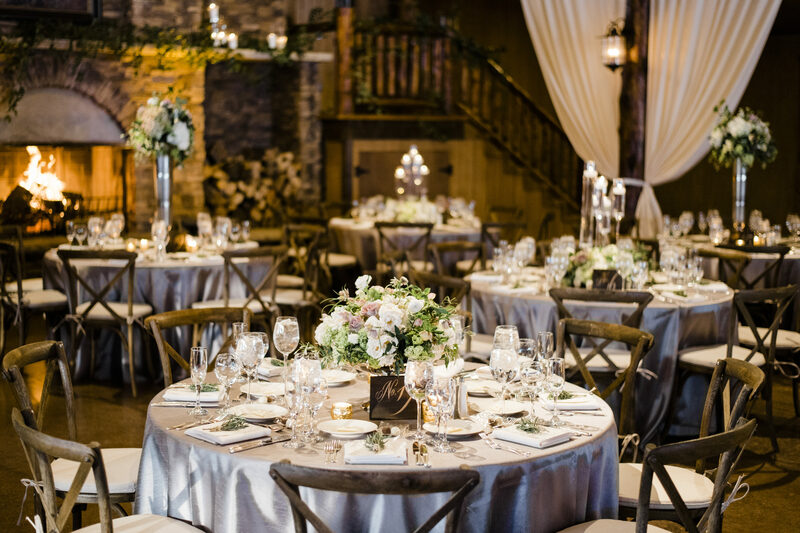 Ann Marlin of Cloud 9 Bliss, Jessica Adler of JA Special Events, Lindsey Dienstbach of Bello and Blue Events, and Nicole Cruse of Ashley Nicole Events offer their expertise about what brides should ask when selecting a planner. The questions they shared can help you to find the perfect wedding planner who sees your vision and will make your bridal dreams come true!